Learn all the skills you need for safe movement in the winter hills. Accommodation and meals are included. For many, winter sends a shiver down the spine but for a few of us it’s a tingle of excitement. It’s the privilege of experiencing a crystal clear horizon some 70 miles distant, seldom seen during the warmer months. The delicate pinks and oranges of a setting sun interacting with the creations of ice and frost make winter in the mountains a magical time. This course gives you the confidence and satisfaction of knowing how to be safe and comfortable in this unique and beautiful but sometimes hostile environment. Courses with Scot Mountain Holidays are delivered in the Cairngorms National Park and include accommodation at our home base of Fraoch Lodge. We look after you from start to finish so all you need to worry about is learning the new skills we’re introducing to you. 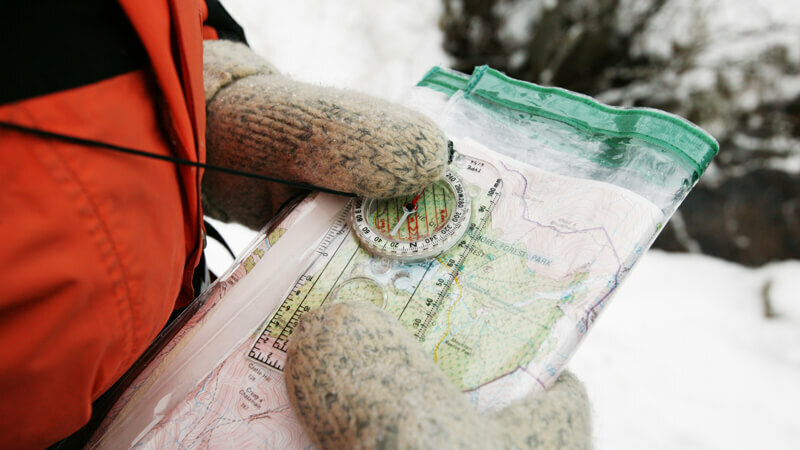 Our shorter courses concentrate on delivering the technical skills using ice axe and crampons while the longer courses also cover the important micro-navigation skills which are essential if you want to go on to be independent.